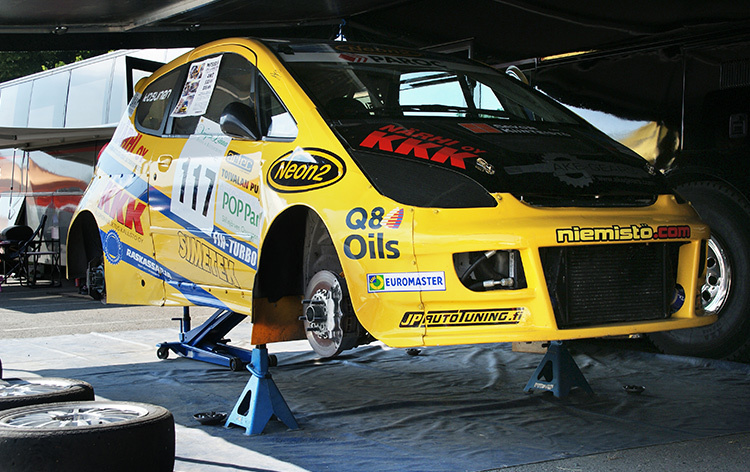 The Kosunen Racing is a private motorsport team from Finland. The principle is that rivals will help whenever needed! Rally: 1400 Trophy class Skoda Mini'Kit Felicia. 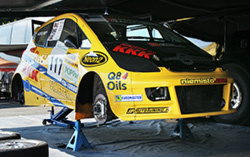 Motor racing is a brilliant display for brand or company names, services and products. It attracts a lot of media feedback, customers, VIP satisfaction, a dynamic image in all aspects. 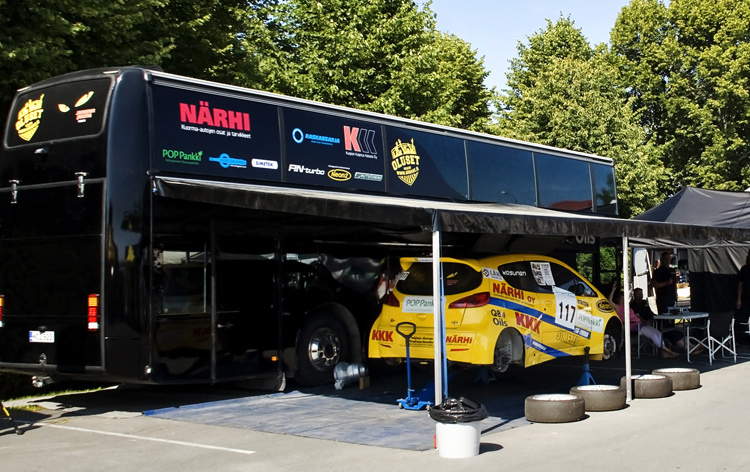 Along good sponsorships have made it possible to drive in the Finnish rallysprint and rally series. Sponsorship offers an exciting alternative to the local press and can ensure that the sponsor will get a mention in the local press when sporting events are held, and sporting events always attract audiences and press attention! "- The Kosunen Racing Colt types of xtreme cars the audience attracted to race! " 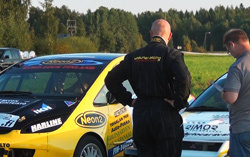 - Company logo placed on bumper(s), bonnet, rear quarter panels of the rally car. - Company logo placed on the service vehicle (Renault truck). - The inclusion of your companies logo on the team website with link to your Website. 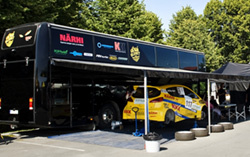 - Single event sponsor: we will provide a space for your company or product banner to be displayed in race car.